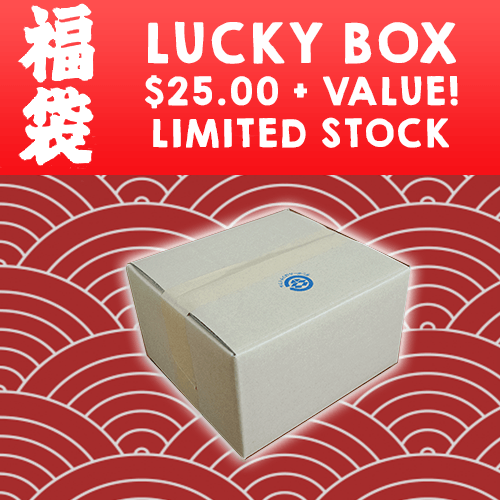 OyatsuBox presents End of Year Lucky Boxes! In Japan, the end of the year marks “Lucky Grab Bags”, with a mystery assortment of items. OyatsuBox is also taking part in this Japanese Tradition. Each box contains an assortment of 10+ snacks, with a value of over $25.00. Only available while stock lasts. These boxes are shipped as-is, meaning if you buy other products with it, you will be shipped two separate boxes.